Nightmare Before Christmas 25th Anniversary Harveys Totes Spotted In The Parks! 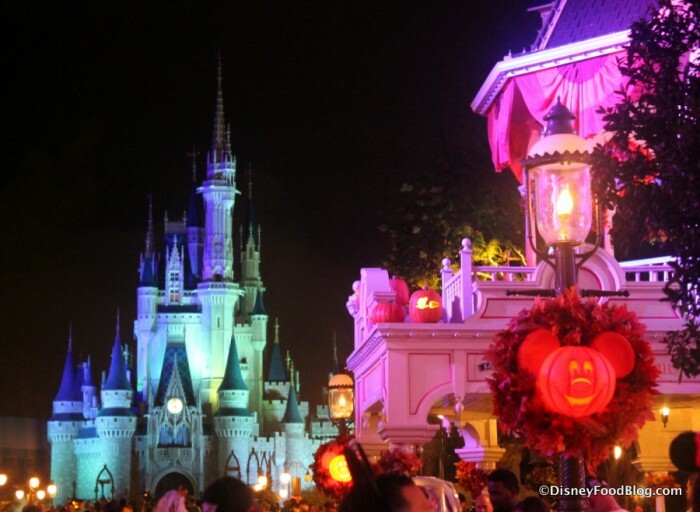 This is Halloween, this is Halloween! 2018 marks the 25th Anniversary of The Nightmare Before Christmas, and Disney is definitely delivering when it comes to fun accessories to mark the occasion. 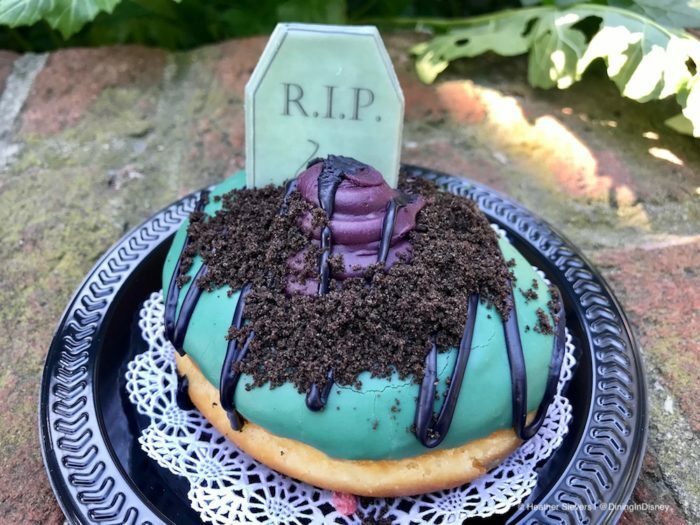 We told you all about the new Nightmare Before Christmas merch in Walt Disney World last week, and now we’re back with even more. Read on to find out where you can snag one of these Nightmarish totes for yourself! 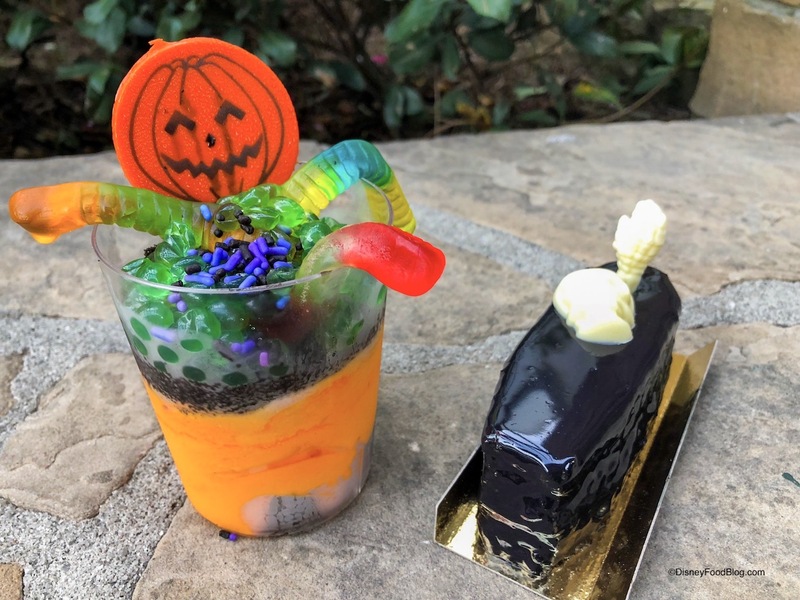 The 25th Anniversary Nightmare Before Christmas Harvey’s collection features a few of the movie’s most beloved characters, including the Mayor and Lock, Shock & Barrel. 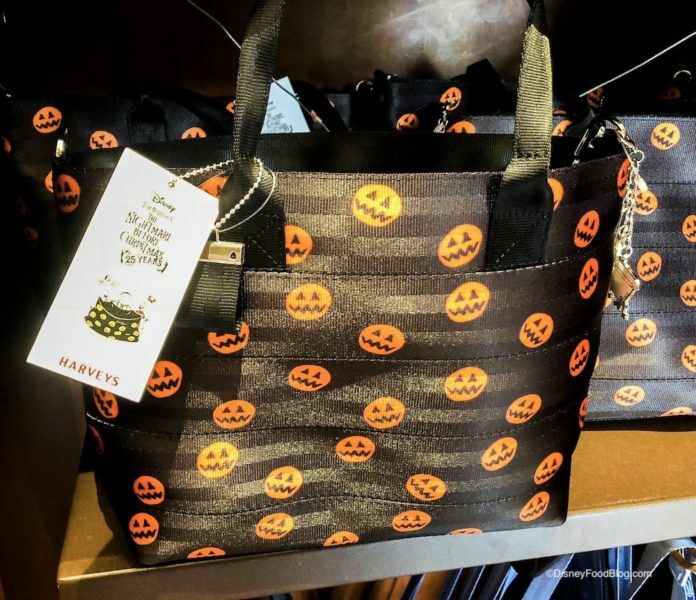 Harveys bags are made from seatbelt fabric, making them unique looking and sturdy. 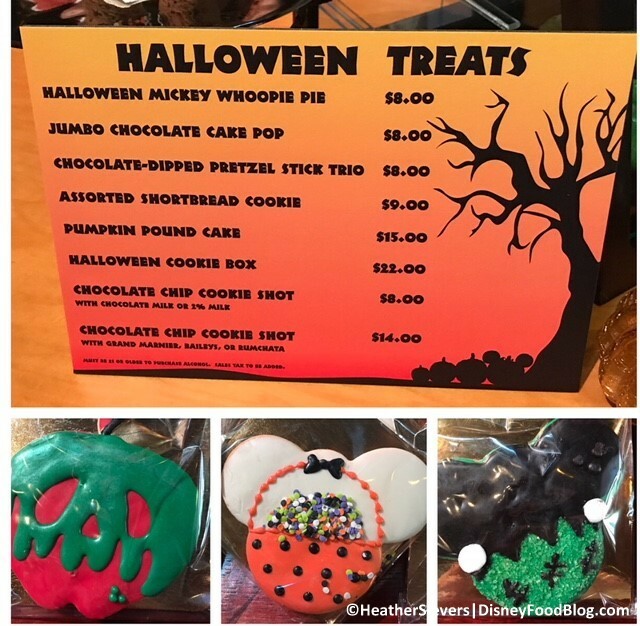 We spotted the collection in the Main Street Emporium at Magic Kingdom, but it’s also available throughout Walt Disney World and Disney Parks. 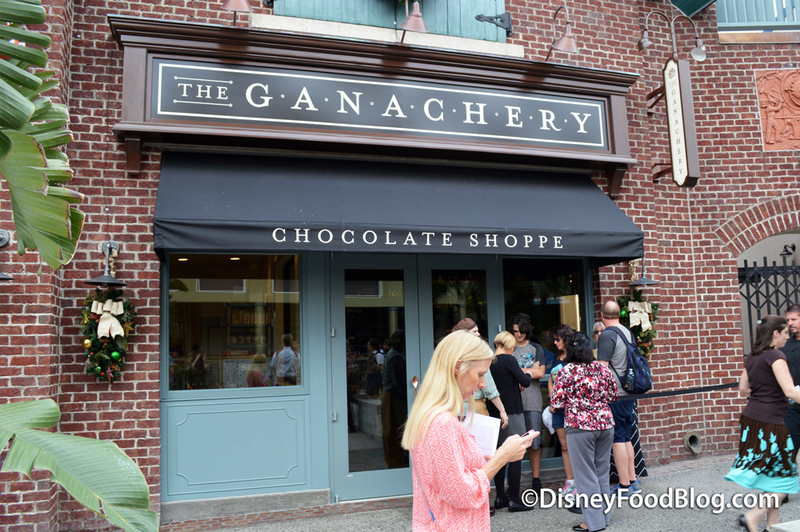 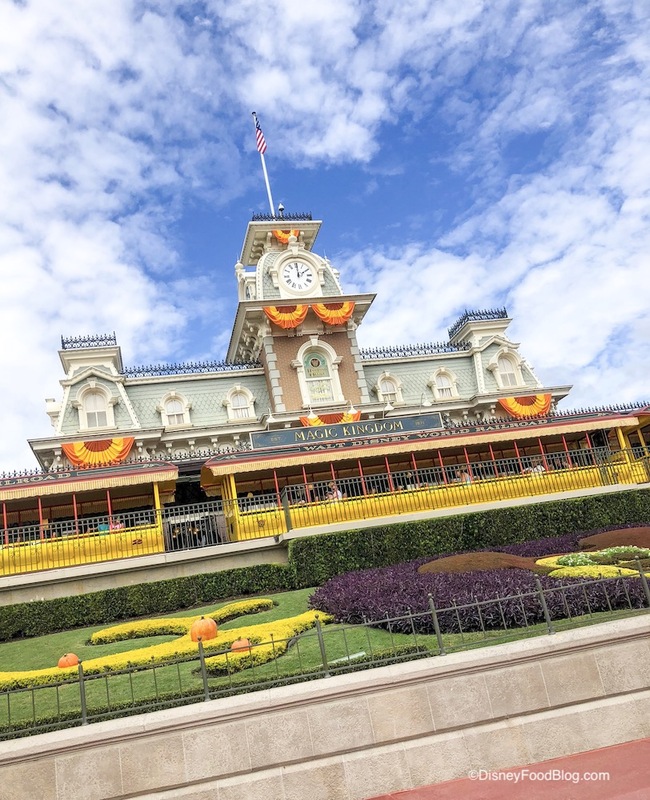 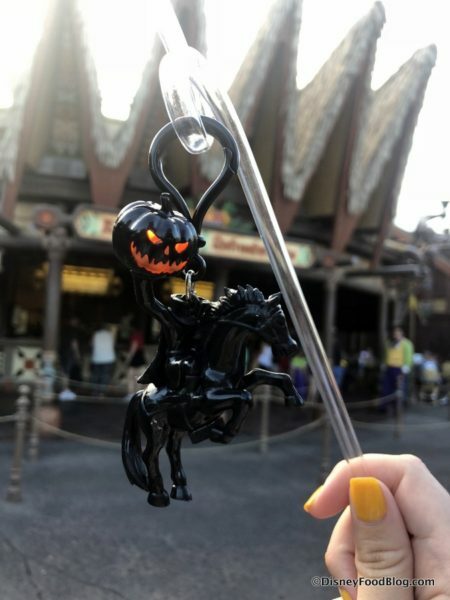 Guess Where We Found DCA’s Pumpkin Tire Straws in Disney World! 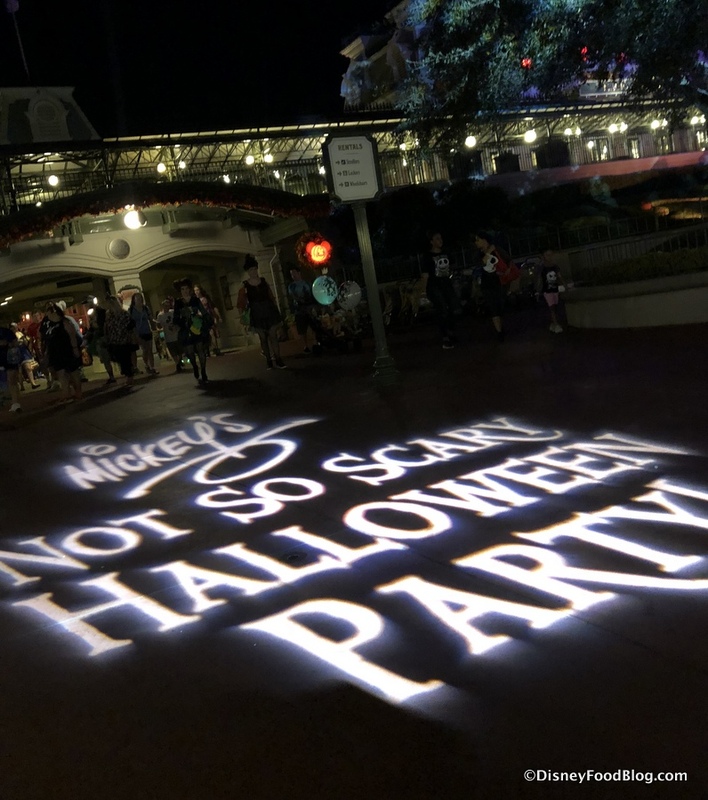 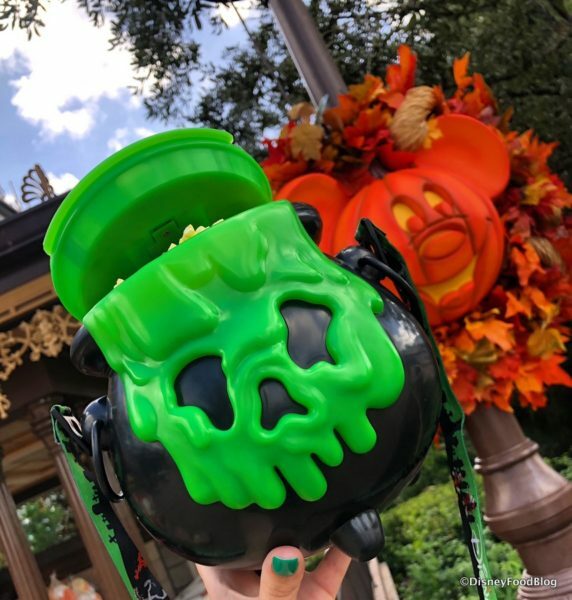 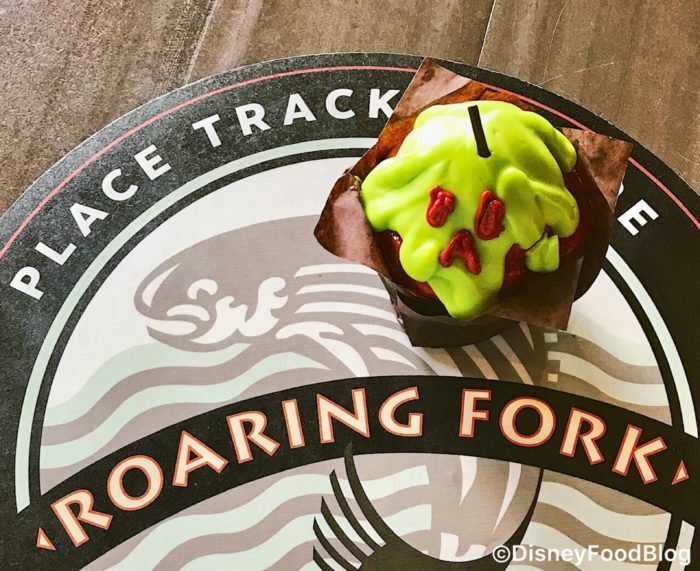 Halloween means lots of cool Halloween themed items in and around the parks like the Oogie Boogie Popcorn Bucket, Poison Apple Glow Cube, Halloween Themed Resort Mugs and the Headless Horseman Straw Clip.